A snapshot of PrEP scale-up, registration and resources for Ireland.  Click here for a full list of ongoing and planned research/demonstration projects in Ireland. ACT UP Dublin is a community based organization providing information on PrEP in Ireland. Click here for the latest information from the Irish Ministry of Health.